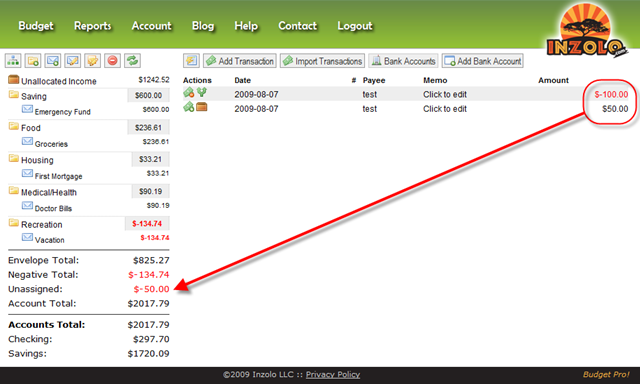 I’ve added bank account balances and totals (if there is more than one account) below envelope totals. This well help you get an idea if everything is synced correctly. Once you have assigned all unassigned transactions, your envelopes & unallocated income total (labeled "Account Total") should match your bank accounts total. Click the Bank Accounts button. 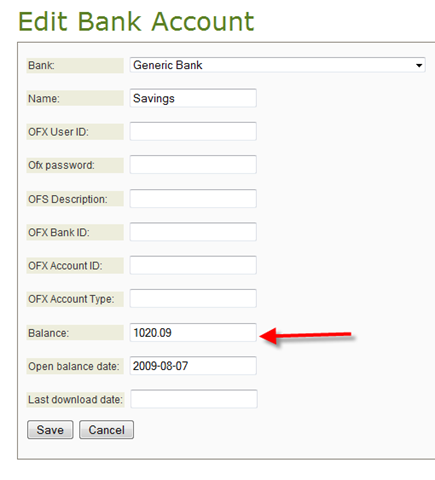 Click the edit icon on a bank account to edit. Enter your current balance and click Save. 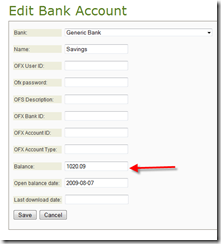 Also, when adding a new bank account you will be asked for a opening balance and the date of that opening balance. This date is mostly applicable to the automatic import accounts as Inzolo will now only retrieve transactions back to that date. I’ve added some functionality to keep track of the bank account balance as well, but it is not fully tested and I think there might be some issues with it still so stay tuned for an update on this.